Take 1-2 capsules with 8 oz of water or juice followed by an additional 8 oz glass of water, before bed and/or upon rising. An additional 1-2 capsules may be taken after eating, if desired. Capsules may also be opened and contents mixed with water or juice. If minor bloating or gas occurs, try temporarily decreasing amount. It is best to drink at least 6 to 8 additional glasses of water throughout the day to facilitate healthy intestinal function. * Keep Dr. Wilson’s Squeaky Clean refrigerated after you open it. 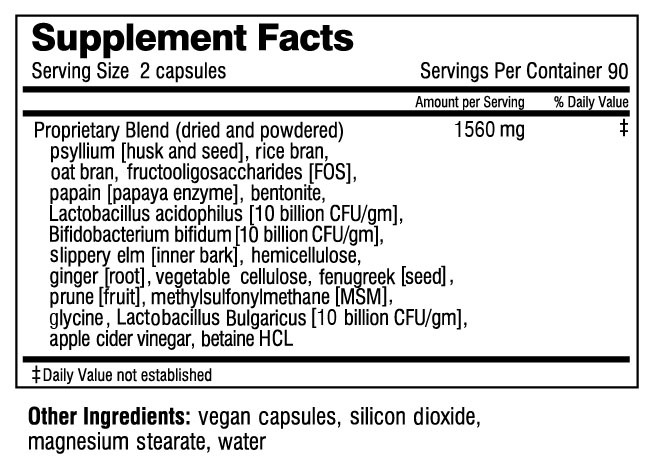 NOTICE: This supplement should be taken with at least a full glass of liquid. Consuming this product without enough liquid may cause choking. Do not consume this product if you have difficulty swallowing. Do not use when experiencing nausea, vomiting or severe abdominal pain. If you are pregnant or nursing, use this product according to instructions from your health practitioner. Managing your stress, eating regular meals consisting primarily of whole foods, relaxing while you eat, getting enough fiber, drinking enough water and supporting healthy microbial balance in your gut can help your digestive system function optimally. What is Dr. Wilson’s Squeaky Clean? What does Dr. Wilson’s Squeaky Clean do? How does Dr. Wilson’s Squeaky Clean work? 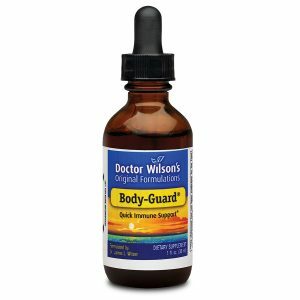 What makes Dr. Wilson’s Squeaky Clean different from other intestinal products? What else can I do to support digestive function? 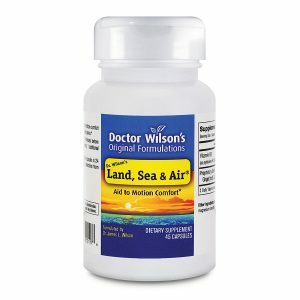 Is Dr. Wilson’s Squeaky Clean a laxative? Why does Dr. Wilson’s Squeaky Clean contain so many different kinds of fiber? Who can take Dr. Wilson’s Squeaky Clean? Is Dr. Wilson’s Squeaky Clean easy to take? How should I take Dr. Wilson’s Squeaky Clean? How quickly will Dr. Wilson’s Squeaky Clean begin to work? How long should I take Dr. Wilson’s Squeaky Clean? Can I take too much Dr. Wilson’s Squeaky Clean? Does Dr. Wilson’s Squeaky Clean lose its effectiveness with continued use? Can diabetics use Dr. Wilson’s Squeaky Clean? Should Dr. Wilson’s Squeaky Clean be refrigerated? Is the quality of Dr. Wilson’s Squeaky Clean reliable? What else can I do to promote healthy digestive function? 1) To promote normal and regular bowel function: Dr. Wilson’s Squeaky Clean promotes regular bowel movements without irritants and without creating dependence. 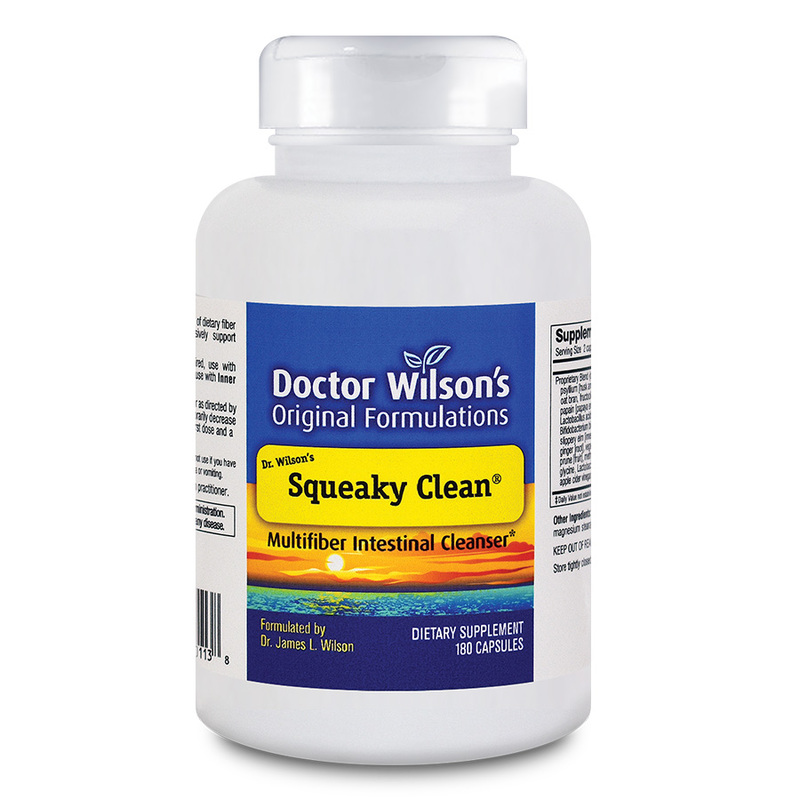 * Although Dr. Wilson’s Squeaky Clean is not a laxative, it helps support normal bowel function through its gentle stimulation of peristalsis (normal rhythmic movements of the intestinal tract). * Its multiple fiber actions work with peristaltic motion to boost bowel function and aid regularity, cleaning debris from every part of the intestinal walls. * The live friendly bacteria help to maintain a healthy bacterial balance necessary for proper evacuation. * In addition, the added bacteria help increase bulk for better elimination. * Approximately 1/3 of the bulk in normal bowel movements is from intestinal flora. 5) To support the intestinal health of diabetics: Dr. Wilson’s Squeaky Clean is a safe and low glycemic source of dietary fiber and friendly intestinal flora to promote regularity and complete evacuation, and to help maintain a healthy balanced intestinal environment. How long can I take Dr. Wilson’s Squeaky Clean? I use the other adrenal products and I know they are awesome, so if Squeaky Clean is half as good, I know it’ll be awesome too! Squeaky Clean works and has made my life a whole lot easier! Tell Dr. Wilson I love the Squeaky Clean. I can’t live without it! If I missed a day, I don’t know what I would do. You have done it again!!! Your new product Squeaky Clean is fabulous!!! I love this stuff!! !